The story of Dr. Jekyll and Mr. Hyde reimagined as a story adventure game! 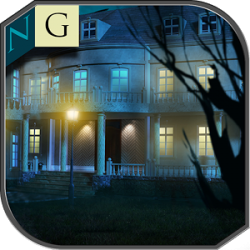 - Genre: Story Adventure Game. 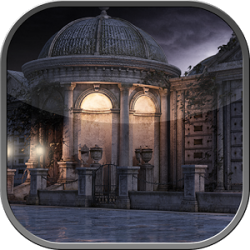 - Play to the end for free and without ads. - Enjoy all content with one single payment. - Enjoy the game even without internet connection. - Revel in the fascinating mystery portrayed with extraordinary artwork and captivating BGM. Our second project, ‘MazM: Jekyll and Hyde’, is our interpretation of a great piece of classic literature. 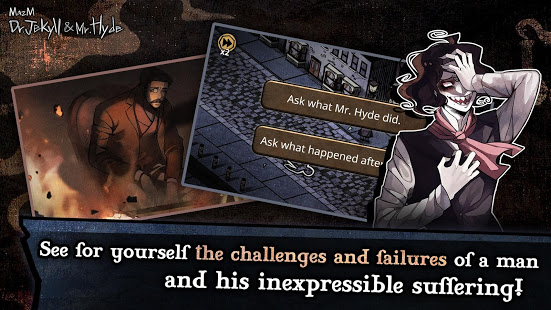 It is a story adventure game based on Robert Louis Stevenson's 1886 mystery novel ‘Strange Case of Dr. Jekyll and Mr. Hyde’. 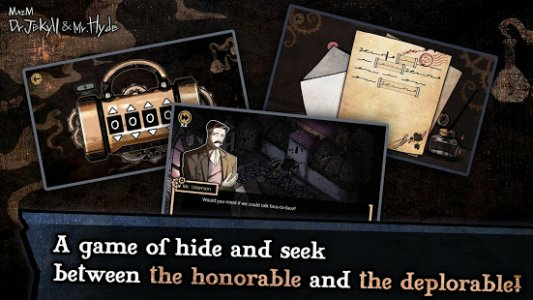 Find clues, enjoy stories, and solve problems. 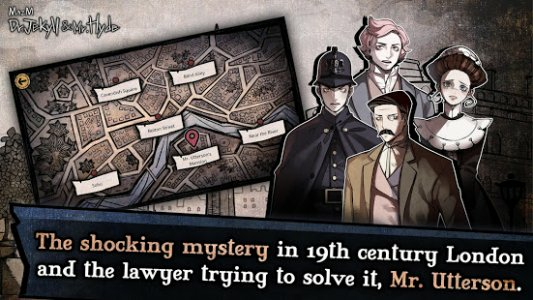 Haunting artwork captures the gloomy atmosphere of London in the late 19th century, setting it apart from other traditional games. 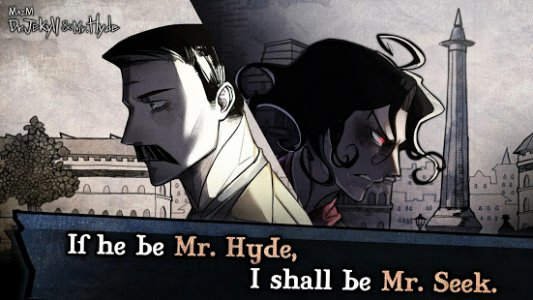 Experience the mystery of the original's cat and mouse game through the eyes of Mr. Utterson, a lawyer chasing Hyde, and face the psychological changes that the main character undergoes. Play and experience cinematic, movie-caliber storytelling. 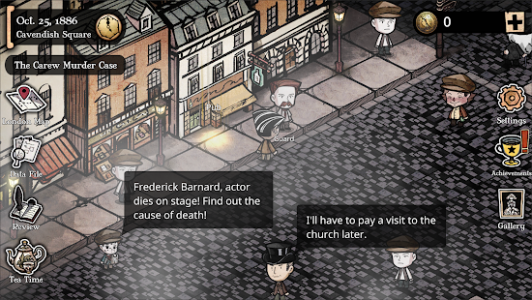 ∙ MazM is a project that reinterprets well-known stories into games. 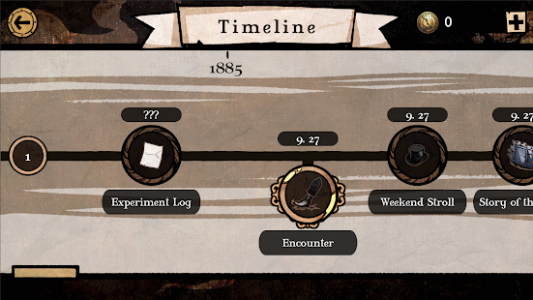 ∙ The essence of the original story can be found everywhere in the game. ∙ Immerse yourself in the emotional rollercoaster that goes beyond the original tale.